as well as additional Flag Administrations. 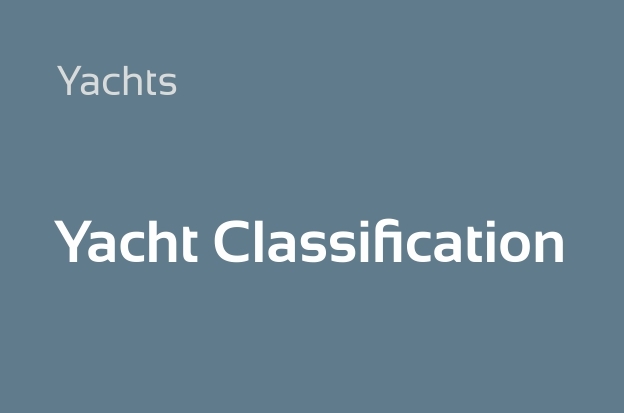 Many Flag States require specific safety standards to be followed for the survey and certification of Pleasure and / or Charter Yachts engaged in commercial trade. 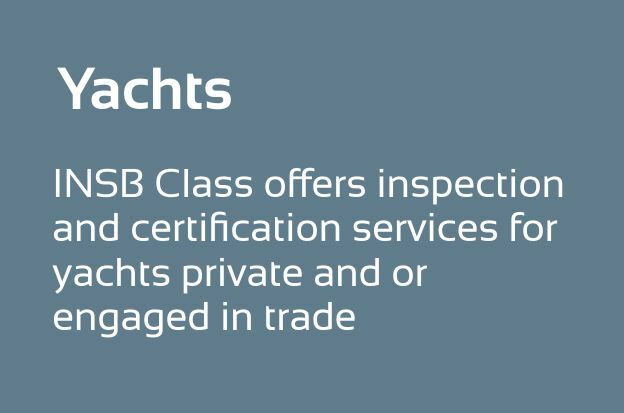 Such standards have been embedded into each Flag State’s developed Safety Code of Practice for Pleasure / Charter Yachts engaged in Commercial Trade which sets standards of safety and pollution prevention, appropriate to the size and use of the yacht. Typically, these Flag State Codes requirements are either set by the applicable International Conventions or are equivalent standards when it is not reasonable or practicable to comply with provisions according to the relative international conventions. 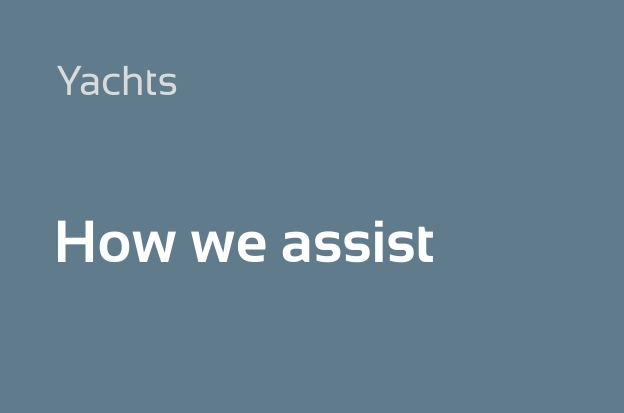 Applicable requirements for safety include: stability, safety construction, safety equipment (fire fighting and lifesaving appliances), radio communication, navigation equipment and safe manning and for protection of the marine environment from pollution.